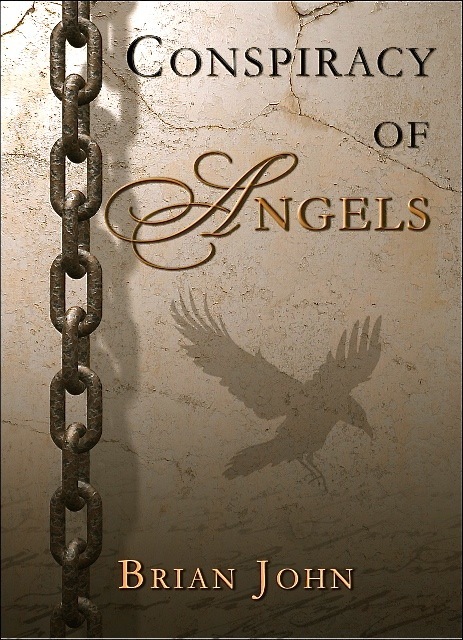 "Conspiracy of Angels"by Brian John, Greencroft Books, 2012, ISBN 978-0-905559-93-3. This is a story about rehabilitation following trauma -- and also a story about the triumph of love over adversity. The heroine is the incorrigible, impetuous, compassionate and very imperfect Martha Morgan. This tale is set in the year 1810, and follows hot on the heels of the story recounted in Sacrifice. In this tale there are some new and eccentric characters, including Beau Brummell, General Sir Thomas Picton and the Princess of Ebersdorff, and Martha strays far away from home. Brian is delighted by the response from readers to this book, which brings in new themes and new characters -- and which takes a swipe at the reputation of one of the great historical figures of Pembrokeshire. Question: Does General Sir Thomas Picton deserve the uncritical praise which he gets from most local historians? Answer: No way. He was certainly an effective military leader, but the Duke of Wellington thought of him as crude and foul-mouthed, and blocked attempts to have him buried in St Paul’s Cathedral. The defects in his character came out most strongly during his time as the Governor of Trinidad, when he was a brutal and sadistic tyrant. To this day, his memory is reviled on that island, since he showed scant regard for the law and used torture, beheadings, burnings at the stake and other summary executions routinely in his determination to maintain control over the colonial population of black slaves. His methods would not have been out of place in the Middle Ages. He claimed that he did not mind being hated, so long as he was feared. My portrayal of him in the book may or may not be accurate, but I have tried to be reasonably faithful to what I have discovered through my research. General Picton’s nemesis was a 13-year-old mulatto girl called Louisa Calderon, who was accused of theft and who was then tortured (with Picton’s specific approval) in order to extract a confession. 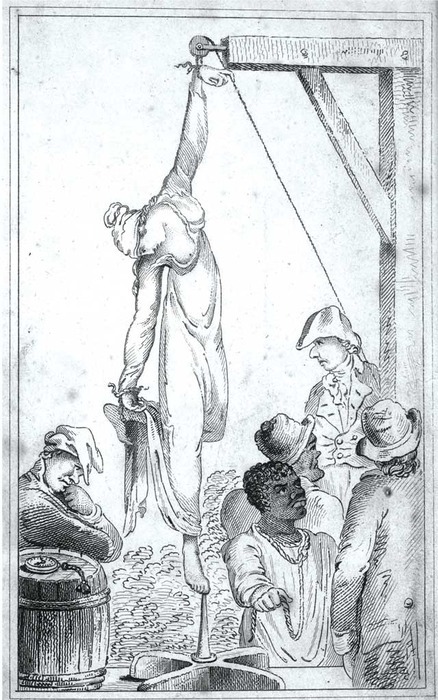 Because she was a free member of the community and not a slave, this caused outrage on the island and further afield, and added to the pervading sense of disquiet about Picton’s behaviour. He was relieved of his post, brought back to Britain in disgrace, and tried in a very famous court case, with William Garrow leading for the prosecution. He was found guilty by a jury, but he was never punished, because wealthy slave owners and other supporters organized a retrial, at which he was acquitted on the absurd technicality that at the time of his Governorship Spanish law still applied! But from that point on, his reputation was destroyed. In my view it is perfectly valid for a novelist to address social issues, and to seek to throw light onto historical events and even onto well-known characters from the past. I have done just that in every one of the Angel Mountain novels. This time I have General Picton under scrutiny, and what I see under the cloak of celebrity and through the fog of history is not very pleasant.